REGINA — Saskatchewan Roughriders head coach Craig Dickenson announced Friday the team has named Jason Shivers defensive coordinator. Shivers fills the vacant position following the departure of former head coach Chris Jones to the NFL’s Cleveland Browns. Jason Shivers is in his fourth season with the Roughriders’ and his first as defensive coordinator. Shivers worked with the team’s defensive backs for three seasons after joining the club in 2016. » FA Rumour Mill: Riders checking in on Collaros? 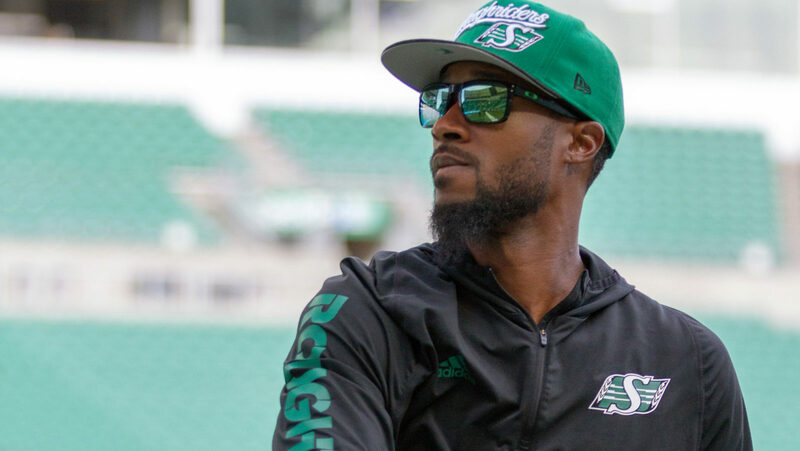 » Nye: Who will quarterback the Riders in 2019? Shivers, who hails from Phoenix, Ariz., is in his sixth season as a CFL coach. He initially entered the full-time coaching ranks with the Toronto Argonauts in 2013 before spending two seasons on Chris Jones’ staff with the Edmonton Eskimos. Shivers won a Grey Cup as a coach with Edmonton in 2015.